Always good insight. My observation, though, is that loved ones want to understand the trauma. In a way, it is a validation of what is wrong with the combat soldier. The trauma does effect third party loved ones and the discussion provides tangible reasons to them. The journey is a private one, but part of intimacy is the processing of emotions. In my life, I have found it tremendously selfish for my combat soldier father to not have given me some understanding. Thank you so much–and thank you for all the thoughts that you have shared. I do wish to take some time to think about your comments, and I will plan to respond more fully when I complete this series over the next few days. I hope that I did make it clear that I argue that the combat veterans should not fully put the Truth into words with loved ones. “Not fully” does not, in my opinion, mean “not at all.” The challenge, though, is when will enough words be enough–and even more, when can Truth be reined in once it has been given permission to speak. I have too often–and quite sadly–spoken with combat veterans who have shared some of the darkest poisons of their life with loved ones, only to have those very poisons thrown into their faces when the listener reaches a point of either saturation or, even worse, a point of frustration at a later, totally unrelated event. 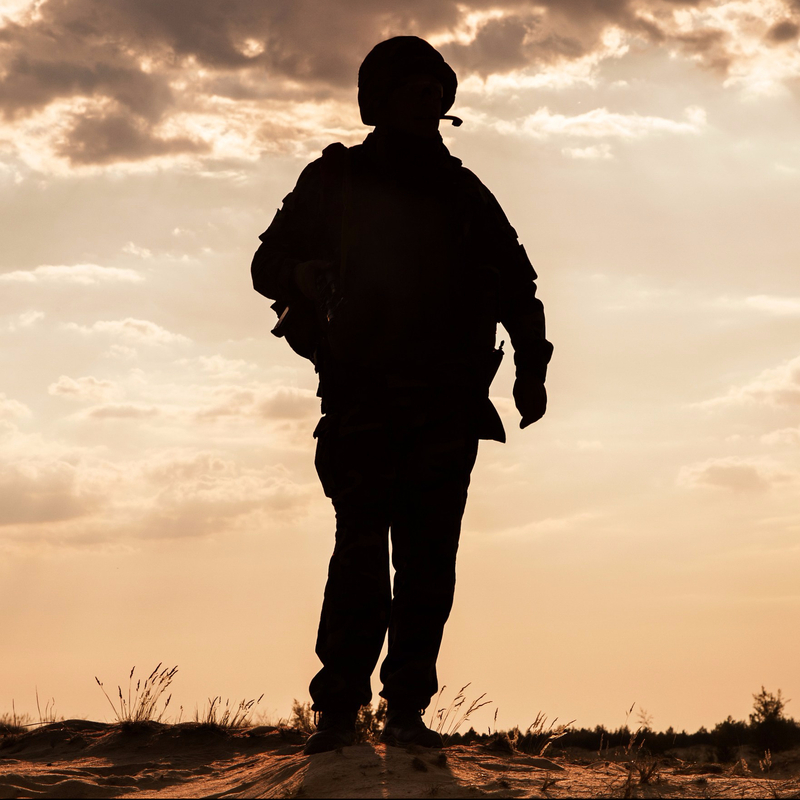 I cannot begin to express in words–another “too much for words to bear”–the degree of betrayal and humiliation such combat veterans have then felt. Unfortunately, as I’ll probably state in my next post about psychotherapy, more than a few counselors/therapists can find themselves in the same boat as some family members, i.e., they desire to understand the veteran, but then cannot quite “stomach” all the emotion that comes their way. In truth, I believe it is not possible for anyone not to absorb at least some of the emotions of trauma when they come hurling one’s way. The challenge is being able to absorb only the minimal amount, leaving the rest on the floor between oneself and the person who has been traumatized. Easier said than done, even for a therapist, let alone for someone who has to pass the vegetables to the veteran perhaps only a couple hours afterwards. I look forward to thinking more about this, though, and I will look forward to your further thoughts as well. As always, my best to you and yours.